On Tuesday evening in Washington, President Donald Trump delivered his delayed annual State of the Union speech to both Houses of Congress, issuing a call for political unity in a building politically divided between Republicans and Democrats and for a White house administration that is in search of policy victories on any front. 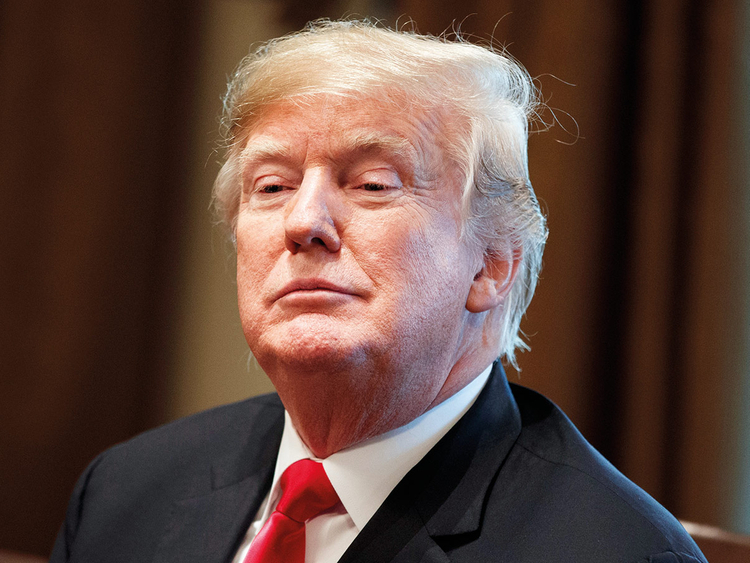 As predicted, the president made much of the need to build his wall along the southern US border with Mexico, though he did stop short of declaring the national emergency that would grant him the presidential authority to divert Pentagon funds to construct the barrier. The president’s speech, however, did contain pledges to bring US troops home from Syria and to negotiate an exit from Afghanistan after almost two decades of war, saying in his address that “great nations do not fight endless wars.” Trump said that almost all the territory claimed by the “bloodthirsty monsters” of Daesh in Syria had been liberated, and it was time to bring his nation’s troops home. It’s an idealistic notion given that in removing US troops from that carefully balanced Syrian equation, Washington would be ceding influence to both Russian forces there and, most alarmingly, allowing the Iranian funded, armed and trained forces there to further Tehran’s sectarian agenda. The White House needs to maintain its consistent outlook on Iran as a hegemonic power that is intent on spreading chaos in the region. Trump’s stated intent to remove US troops from Syria is also an indirect nod of approval to the regime of President Bashar Al Assad and provides President Recep Tayyip Erdogan with an opportunity to fill that vacuum and assault Kurdish positions in the country. Turning to Afghanistan, President Trump acknowledged that it was his intent to end US involvement there after nearly two decades. It’s a welcome notion that all foreign involvement in Afghan affairs might indeed end, but the pragmatic reality is that the Taliban remain a force capable of striking at any time and place of their choosing, Kabul’s security forces lack the ability to provide peace and security, and international stabilisation forces play a key role in maintaining peace. Even though the Afghanistan peace process is unfolding, the outcome is unsure. President Trump spoke just hours after the Republican-controlled Senate voted to rebuke the Oval Office for its withdrawal plans in both theatres of operation for US forces. Expressions of withdrawal are one thing, actual extractions another.